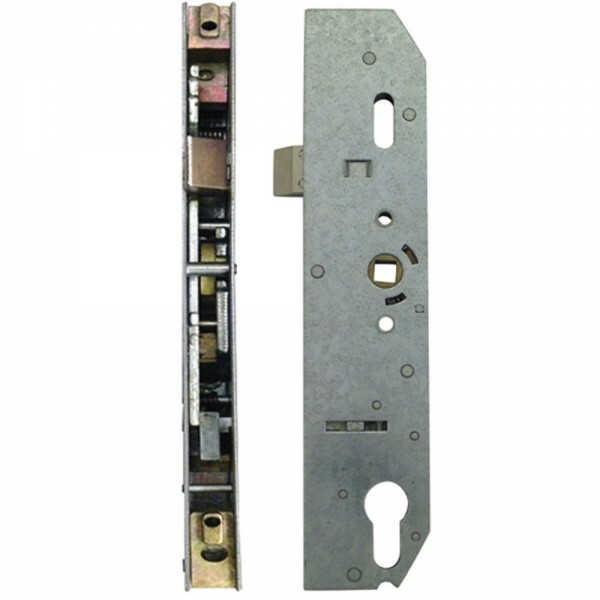 The Mila Lockcase latch only single spindle is a Mila case with no deadbolt. The latch is reversible and is not supplied with a faceplate. 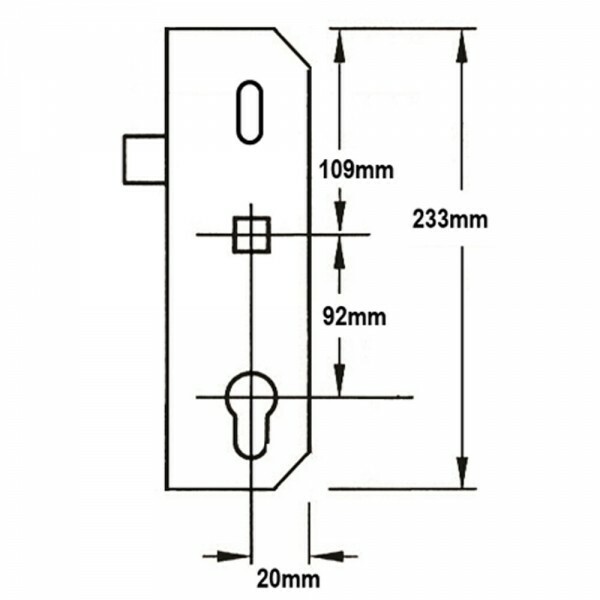 M4 x 10mm self tapping machine screws need to be used with this lock as screw holes are unthreaded and are also not included with this product. Locking points can be engaged by lifting the lever.